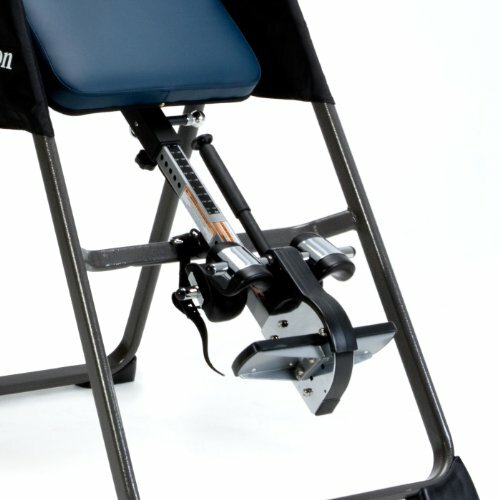 The Ironman Gravity 4000 inversion table is a padded inversion table that has a lot going for it! 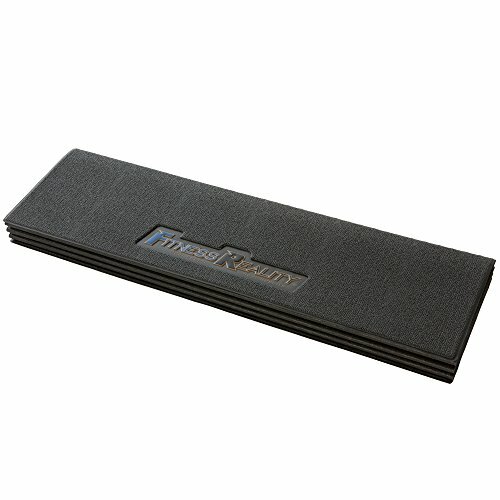 The very sturdy 350 lbs weight capacity makes it one of the best on the market for more heavy users. 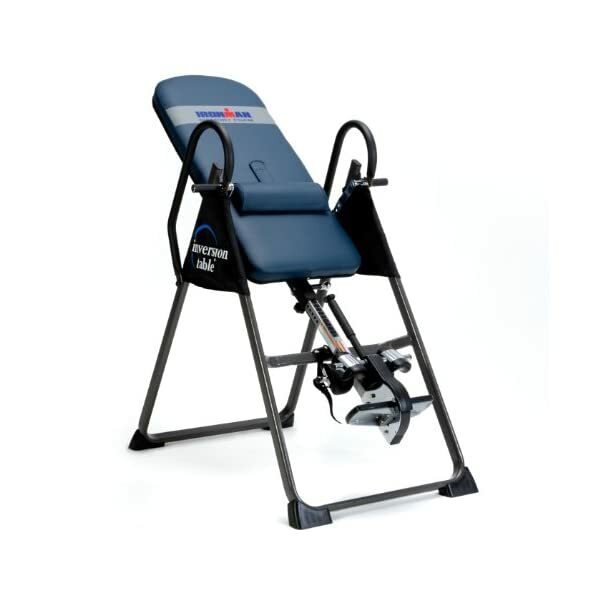 The Ironman 4000 is suitable for users between the heights of 4 ft 9 and 6 ft 6, making it a suitable inversion table for many body shapes and sizes. One of the most striking features of this particular inversion table has to be the large padded blue bed area! 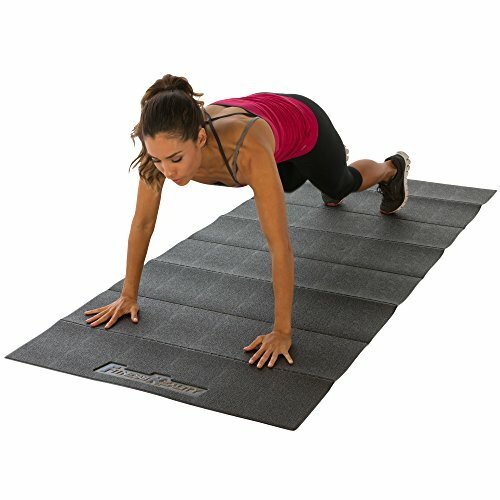 When compared to other padded inversion tables, you can clearly see that the Ironman Fitness Gravity 4000 features a very thick, comfortable and large looking pad! What’s more, the nylon backrest is filled with memory foam rather than the regular foam often found in other padded inversion tables. 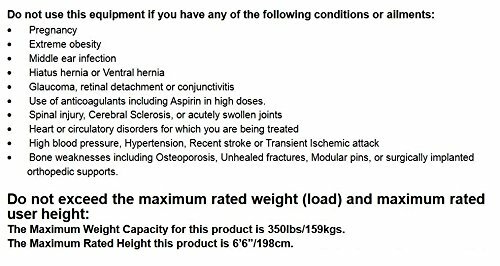 Also included in the package is an optional lumbar support pillow to add to the table bed (an extra that is often not included with most other inversion tables). Another great design feature on the Ironman 4000 model is the extra long and easy to reach palm activated ankle locking system. 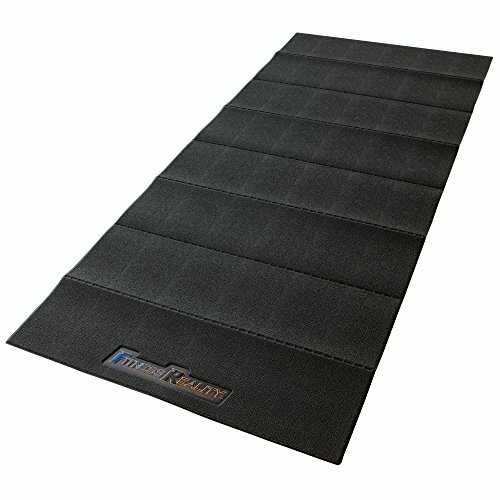 This allows you to easily secure your ankles into the ergonomically molded ankle cushions, without putting any strain upon your back through bending down! 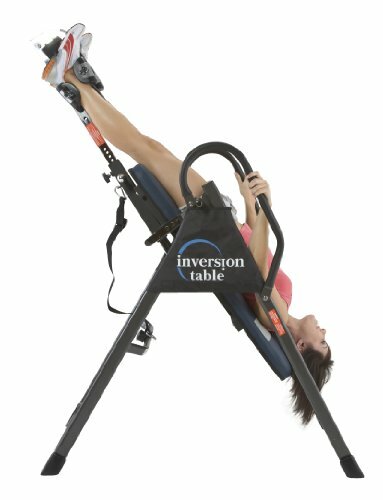 As you would expect this inversion table inverts up to a full 180 degree angle. You also have the option of using the included tether strap to limit the angle whenever you wish, should you feel the need. 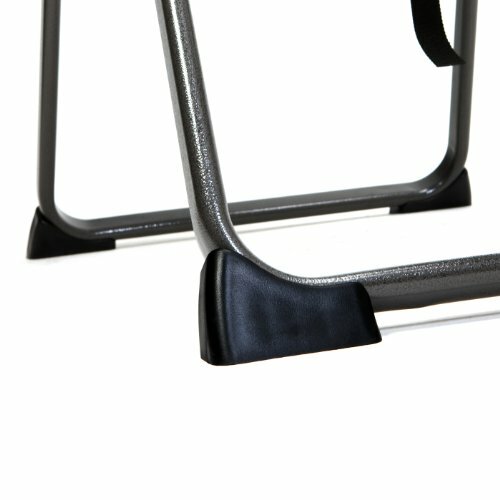 The inversion table features extra long side safety handles to ensure you can easily return to an upright position during inversion. The table also features non slip rubber floor stabilizers for complete stability! 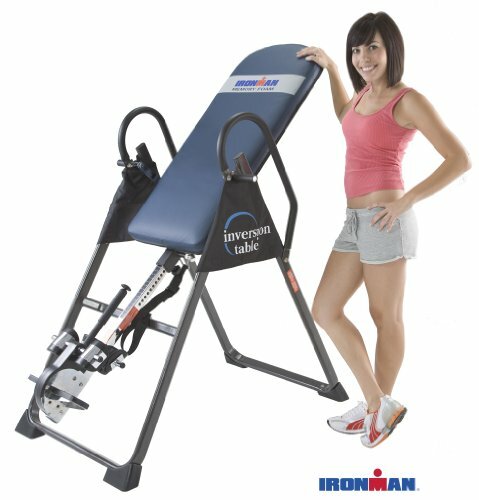 Is the Ironman Gravity 4000 A worthwhile investment? 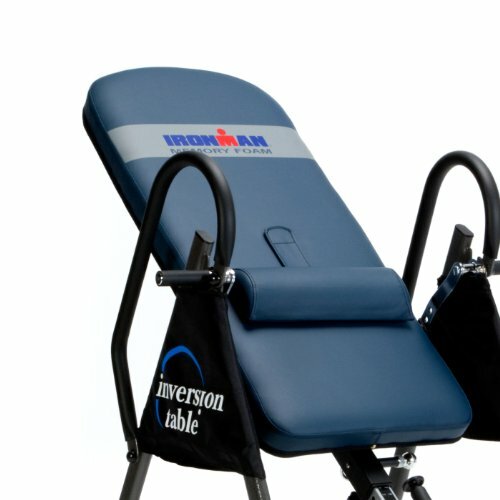 It is safe to say that the Ironman 4000 is certainly one of the best padded inversion tables currently on the market. 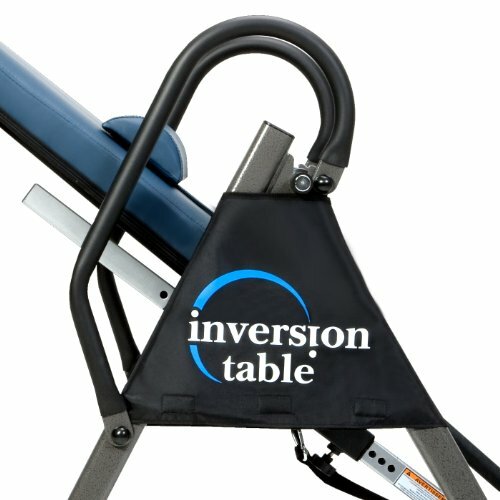 Everything about this inversion table screams quality and the price makes it exceptional value for money and a great investment. The additional features such as the extra long ankle lock lever and the thick memory foam padded backrest really add to the overall look and design of the table. 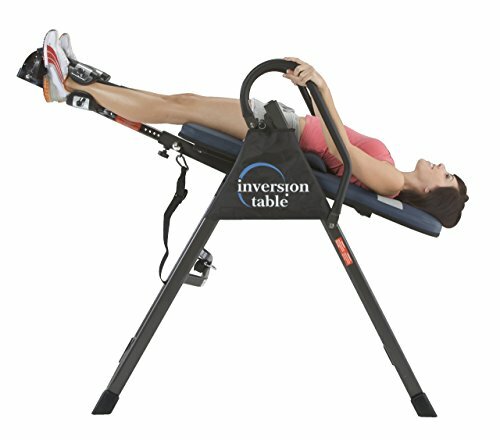 It is also one of the best inversion tables to consider if you need a little extra weight capacity! As you can see in the next tab, the buyer reviews are also a testament of how good this padded inversion table really is. The one minor downside to this particular table however, seems to be the ankle supports! Some mention they are not particularly comfortable to use, although this is probably something that could be improved by perhaps wearing thick socks while inverting. 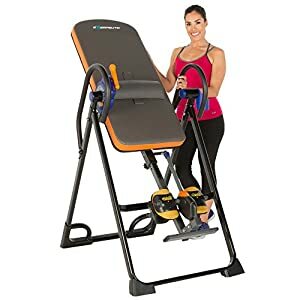 Overall the Ironman 4000 is a very complete, feature packed inversion table that is considered excellent by the majority who use it. 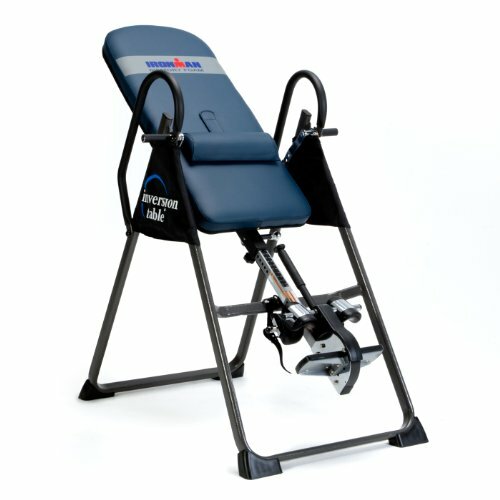 An affordable and highly rated inversion table that should please beginners and long term inversion therapy enthusiasts.